"Hold on, wait". A story of Yukio Shige, a man who patrols lonely Japanese coasts to prevent others from suicide. Some years ago, 29-year-old Yutaka Yamaoka was sitting by the Tojinbo cliffs, contemplating suicide after unemployment hit him hard. But a retired Japanese police officer found him, spoke with him for two hours and invited him to stay at his apartment. The ex-officer comforted Yamaoka, letting him know that suicide is never the answer. Such is the work of Yukio Shige. 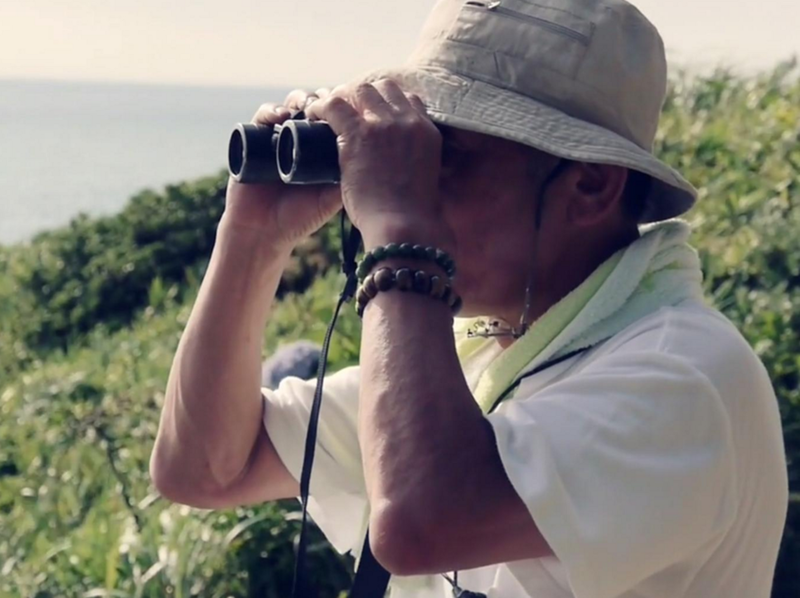 Now in his seventies, Shige dedicates his life to patrolling the Tojinbo cliffs overlooking the Sea of Japan and preventing people from committing suicide. Japan has one of the highest suicide rates among developed countries in the world, and the Tojinbo cliffs is notorious for suicides. Shige and his team of volunteers come to the cliffs everyday on the lookout for people who are contemplating putting an end to their lives. They also provide temporary homes for them to repair and rebuild their lives. Shige, known as “chotto matte” man, which translates to “hold on, wait”, has saved over 500 lives in the past ten years. Inspired by the suicide of a close friend, Shige understands the pain of dealing with suicide and wants to let those feeling depressed know they are never alone. He criticizes the lack of care on the part of local authorities for the country’s high suicide rate. Newer PostModern Samurai look awesome...and tidy up the streets of Tokyo.